On October 14, 2016, the nearly $3 trillion money market industry will implement significant reforms on institutional prime and municipal money market funds. We believe that, for investors, the most noteworthy changes will include funds’ ability to charge liquidity fees and install redemption gates during periods of severe stress. Additionally, these funds will be priced at a floating net asset value (NAV) per share. Not all money market funds will be affected equally. 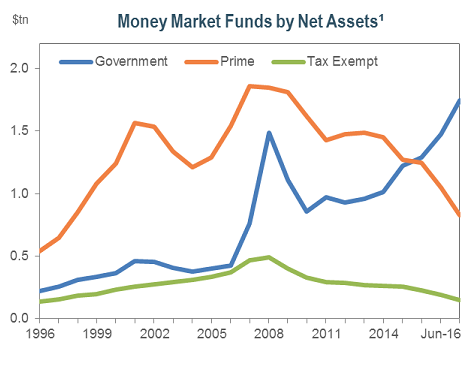 U.S. Treasury and government money market funds will be immune from these reforms, while retail prime and municipal money market funds, which invest in corporate and municipal debt, respectively, may establish liquidity fees and redemption gates. The migration of assets from prime money market funds to Treasury and government-only strategies has generated demand for Treasury bills during a time of reduced supply. Since 2010, the amount of Treasury bills outstanding has declined 17% to $1.5 trillion – or to 11% of total U.S. government debt outstanding. 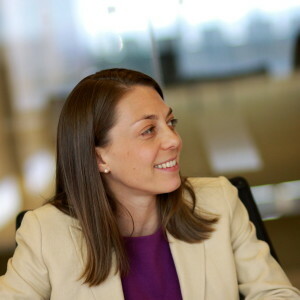 To accommodate the increased demand caused by money market reform, the Treasury has boosted bill issuance by $500 billion year-to-date through July 2016.2 The impact on the front end of the yield curve has been muted; however, the prospect of another Federal Reserve rate hike has driven short-term rates higher. The recent, and rapid, rise of three-month LIBOR has been driven not by financial calamity, but by a shift in the balance of supply and demand. As the October 14th implementation deadline approaches, prime fund managers have been focused on preserving liquidity. To accommodate ongoing redemptions in prime funds, managers have increased liquidity buffers beyond the level mandated by money market reform. To that end, managers have eschewed three-month and longer commercial paper* (CP) and increased exposure to daily and weekly liquid assets. The decline in demand has forced CP issuers to raise yields in order to lure investors into the market. Also, supply for shorter-dated securities has been affected by the advent of Basel III, which was intended to improve the banking sector’s ability to withstand financial stress. Basel III introduced strict Liquidity Coverage Ratio (LCR) requirements, which safeguard banks from having an insufficient amount of high-quality liquid assets to meet short-term obligations. In response to the LCR, banks have modified their funding profiles, preferring longer-term over shorter-term funding. 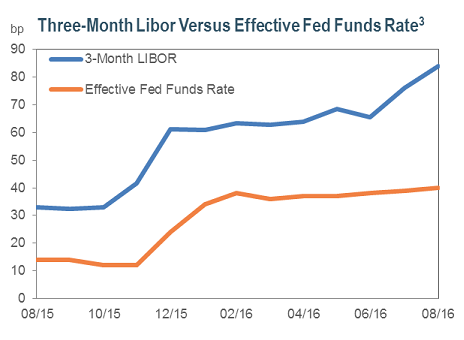 The resulting impact of these regulatory changes on LIBOR has been evident, with three-month LIBOR reaching a post-crisis peak of 84 bps in August 2016 – a 20 bps surge in three months. The yield on three-month AA-rated CP issued by financial institutions hit 90 bps in August 2016 – its highest since 2009. The comparable yield on a three-month Treasury bill measured just 24 bps.3 These dislocations could persist through October as market participants digest the enacted reforms. With three-month LIBOR out-yielding two-year Treasuries, CP issuers have been considering longer-term funding options. The exodus of some of these higher quality and ultra-short issuers has accelerated the contraction of the CP market. In August 2016, the amount of U.S. CP outstanding eroded to $1.0 trillion – a 10% decline in four months.4 Some non-traditional investors have taken advantage of the market dislocation and invested in LIBOR-based assets. However, others have welcomed these high-grade issuers into the supply-starved two-, three-, and five-year part of the yield curve. In the wake of money market reform, many investors are evaluating their liquidity management alternatives. Similar to money market funds, actively managed short-duration strategies can provide liquidity, safety of principal, and income. Yet these strategies differ from money market funds in that they can employ ongoing security selection and sector rotation, which may result in excess return. 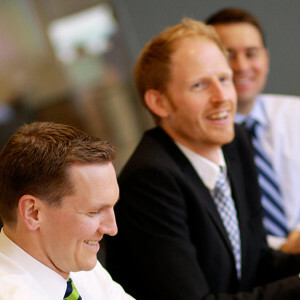 At IR+M, our short-duration strategies are well-diversified and traditionally include allocations to high quality corporate bonds, ABS, Small Business Administration (SBA) loans, Agency ARMs, CMBS, and Fannie Mae DUS bonds. Consequently, these strategies have the potential to participate in market rallies, while their limited duration profiles mitigate interest rate and liquidity risk. We manage over $17 billion in short-duration strategies, which we believe are excellent destinations for investors who are looking to reallocate their institutional prime and municipal money market assets. With money market reform looming, money market funds are losing some of their appeal for investors who are focused on capital preservation and liquidity management. IR+M’s short-duration strategies emphasize safety of principal and liquidity, with the added benefit of diversification across securities and sectors. ¹Source: Investment Company Institute as of 8/31/16. ²SIFMA. *Commercial paper: An unsecured short-term promise to repay a fixed amount on a certain future date. Commercial paper usually matures from 2 to 270 days and is traded on a discount basis. This debt instrument, issued by banks, companies and other borrowers, use only their credit ratings to back the security (Bloomberg). ³Source: Bloomberg. 4Federal Reserve. 5Yields are represented as of the above date and are subject to change. 6Representative portfolio characteristics as of 8/31/16. Some statistics require assumptions for calculations which can be disclosed upon request. A similar analysis can be provided for any portfolio we manage. 7Barclays. All data as of 8/31/16, unless otherwise noted. The views contained in this report are those of IR+M and are based on information obtained by IR+M from sources that are believed to be reliable. This report is for informational purposes only and is not intended to provide specific advice, recommendations for, or projected returns of any particular IR+M product. No part of this material may be reproduced in any form, or referred to in any other publication, without express written permission from Income Research & Management. 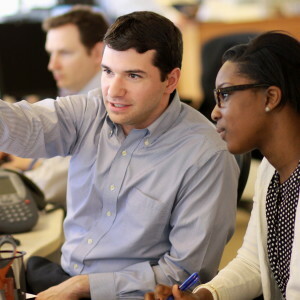 LDI: Are You Giving Your Liabilities Enough Credit?